Police in Emali town are hunting for a man who chopped off his lover’s hands and slashed her thighs in what is thought to be a case of a love triangle gone bad. The woman, only identified as Judy, is a vegetable vendor and was attacked at her work place. He started arguing with her and was heard mentioning a man called Kennedy. Before long, he drew a machete and chopped off her arms. She then attempted to run away but fell on the ground and then he stabbed her thighs. 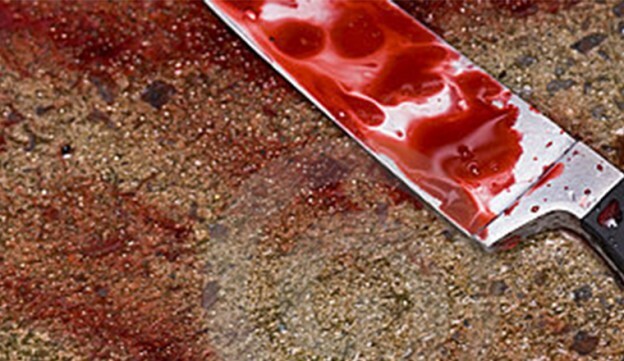 Emali Assistant Chief, Michael Kivondo, said that the man is a local butcher and fled after committing the crime. Police are looking for him.